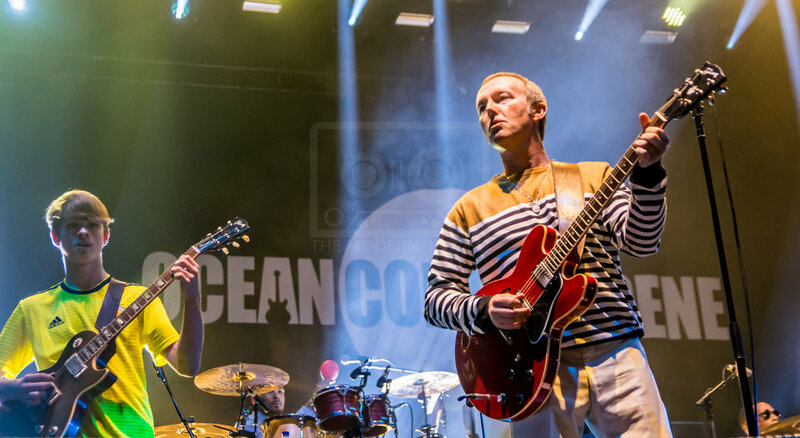 Brummie Brit-poppers Ocean Colour Scene returned to play live in Glasgow for the first time in 2 years, for a near sell out show in the vast Glasgow Hydro arena. 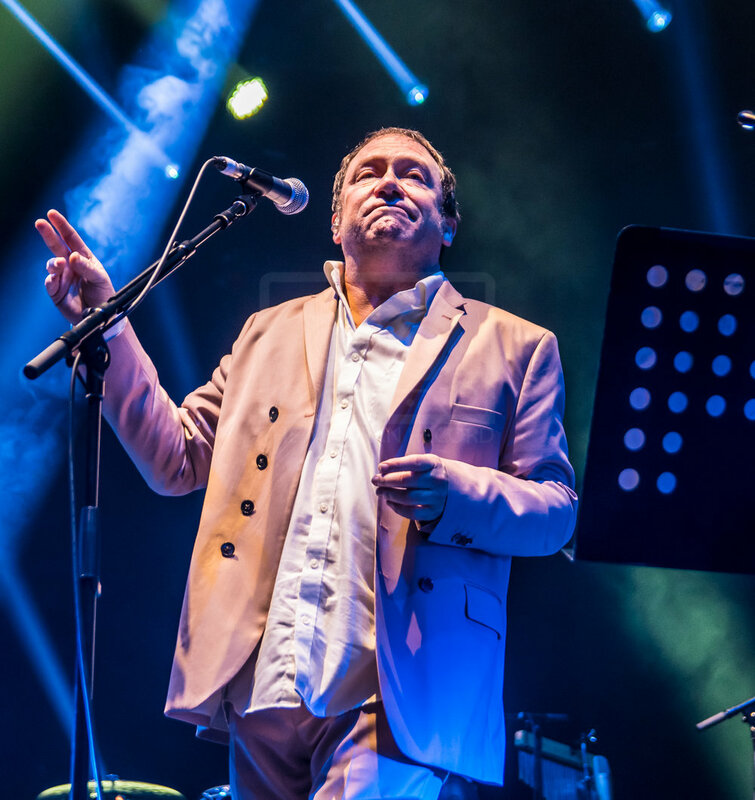 Support on the tour was by the 60s Motown legend Martha Reeves, and she gave the crowd a decent warm up, with hit tracks like Nowhere to Run, Jimmy Mack and the classic Dancing In The Street. 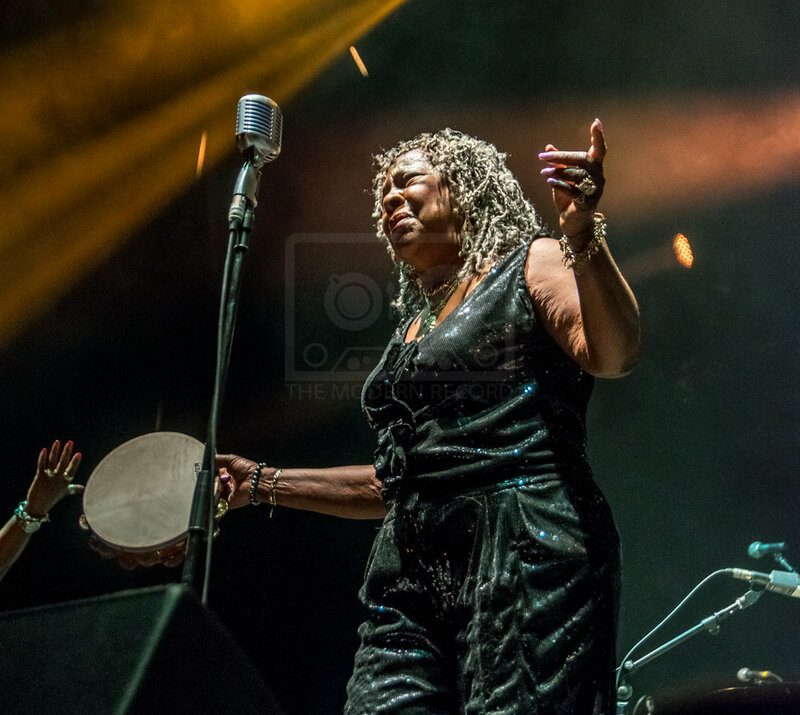 Great to see a legend of 60s Motown still doing her stuff, well into her 70s, although maybe someone should remind Martha that they are opening for Ocean Colour SCENE and not SCHEME!! Ouch Martha, major oops moment there! So onto the main act. 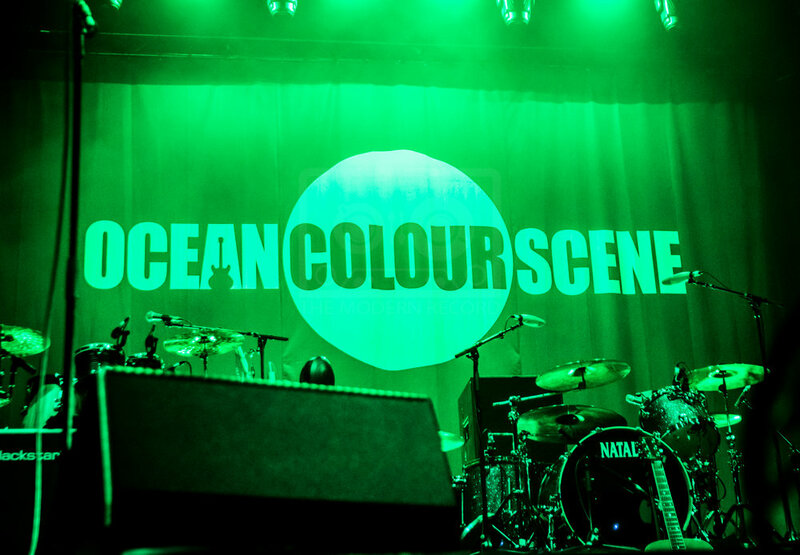 Ocean Colour Scene burst onto the music scene in the early 90s and became famous when the album Mosely Shoals was released and main track The Riverboat Song was used as the theme music for Chris Evans show TGI Friday. The big rivals for Kings of Brit Pop were Oasis and Blur, but OCS were always up there too, such a great and very under rated band and Glasgow holds them in close affection, the band often say The Barrowlands is their spiritual home. Tonight they open with The Riverboat Song, followed by anti-war song Profit In Peace. The band have new additions in Cass Cradock on guitar, son of lead guitarist Steve and Leon Harrison adding extra percussion, his dad Oscar being the drummer since day one. One other change from the original line up sees Raymond Meade on bass. Many of the bands staple numbers are included on tonights setlist, plus a few older tracks dusted off and brought back into the line up, and played live for the first time in a number of years. Better Day, Step By Step, Crazy Lowdown Ways, Up On The Downside, Everything Comes at the Right Time, Jane She Got Excavated, all fabulous tunes but the first time played live in a long time, yet the Glasgow crowd were word perfect in every one. Last 3 songs on the list were Another Bard May Chant, It’s a Beautiful Thing and The Day We Caught The Train. The band were on fine form tonight, and the fans were well up for it, as always, but another great Glasgow gig was over far too soon. 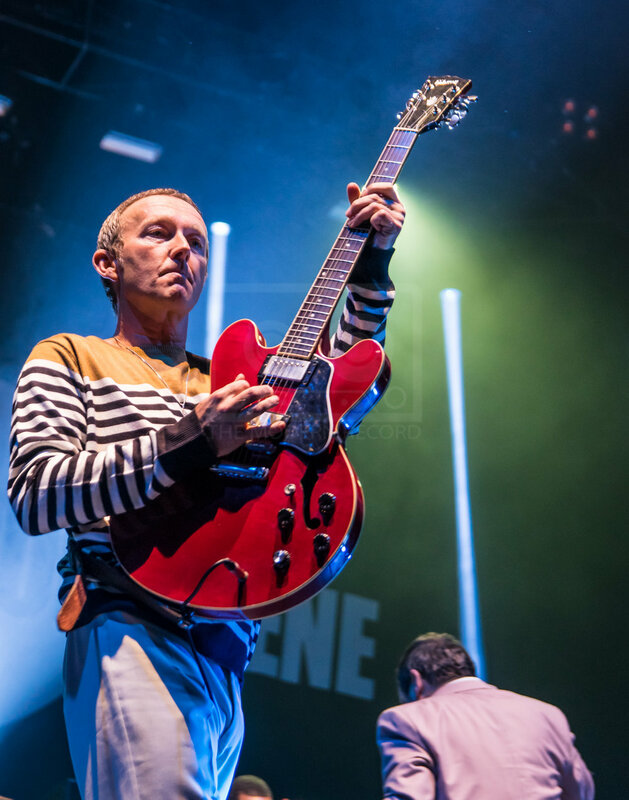 Makes you hark back to the days when the band would play 2 or 3 nights at The Barrowland, a far better OCS gig experience in my opinion, and if there is one criticism for the band playing the Hydro, its just too big and the Barrowlands is a far more intense and intimate concert. Hopefully when they next return to Glasgow, its back on to that Gallowgate stage that the band calls home.